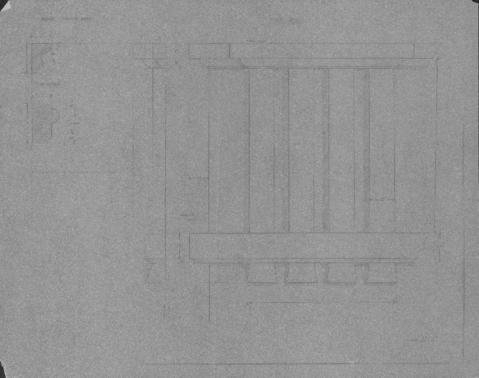 File contains set designs for Neptune Theatre's production of "A Funny Thing happened on the way to the Forum," directed by Suzanne Moore with designs by Patrick Clark. The file contains one of Clark's original drawings and annotated copies. Location of other original drawings is unknown. See the following for house manager's reports for this play: MS-3-1, Box 130, Folder 54 and MS-3-1, Box 166, Folder 7.